When Peter Chursin's mother signed him up for tap dance classes to keep him busy in the summer as a five-year-old, she had no idea that she was putting him on a path that would eventually lead him to Broadway. 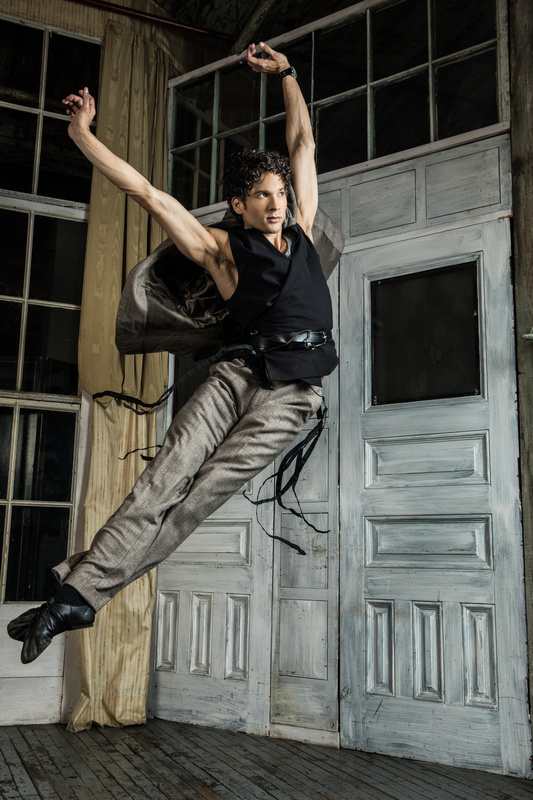 The San Francisco native ultimately found his calling in musical theater after exploring tap, jazz, and to his father's initial dislike, ballet. After starring in high school productions of West Side Story and Guys and Dolls, Chursin had his mind set on Broadway saying, "there wasn't an alternative." After a short stint at New York University and an inspiring audition with Madonna herself, Chursin booked his first professional job; the first national tour of Wicked. His gig in Oz turned into a yellow brick road to Broadway, where Curshin has now spent a decade in the companies of West Side Story, Wicked, On the Town and now King Kong. Get to know this standout dancer and learn how being "a nice, positive person" makes a huge difference in a career. Watch the video below to learn how Chursin ended up auditioning for Madonna and more! Something big has arrived on Broadway!